Transporting vaccines to every corner of the globe is one of the key health priorities of our time, but every year thousands of life-saving medicines are lost through inadequate storage. This may no longer be the case, thanks to the inventiveness of a 22-year-old graduate from the United Kingdom. Will Broadway’s invention is made even more interesting by the fact that his idea is based on a 100-year-old discovery made by Albert Einstein. Keeping vaccines at a constant cool temperature is critical to their effectiveness, but as they travel to remote locations electric refrigeration is not always possible. Ice packs are often used as a substitute, but these can end up freezing the vaccines, rendering them less potent. Broadway, who recently graduated from England's Loughborough University with a degree in industrial design and technology, has invented what is in effect a mini, portable fridge. 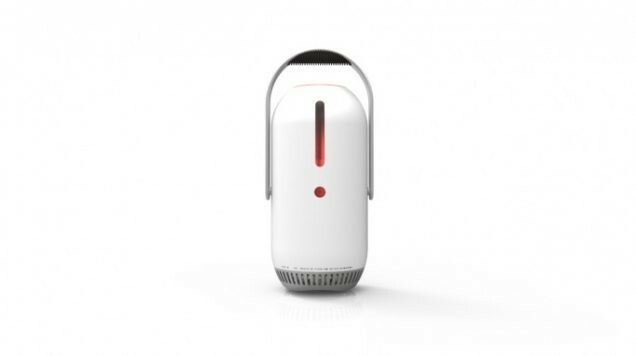 The Isobar can keep vaccines at a stable, cool temperature for up to 30 days, affording healthcare workers valuable time to transport them to remote areas. His fridge uses a process called absorption refrigeration, where chemicals are heated and then combined to produce a cooling effect. It’s an idea inspired by Einstein’s work along a similar concept in the 1920s. Einstein’s idea didn’t gain traction because advances in electric refrigeration took over. Broadway thinks there are other uses for Isobar that could become just as valuable, such as organ donation and transporting blood. The World Health Organisation (WHO) estimates that an additional 1.5 million deaths could be avoided every year if vaccination coverage were improved . Gavi, the Geneva-based Vaccine Alliance, says that pneumonia and diarrhoea are the biggest killers of the world’s poorest children , yet both are completely preventable. Vaccines not only saves lives, he goes on to explain, but improve a child’s life chances – including their educational prospects and the prosperity of their wider community. 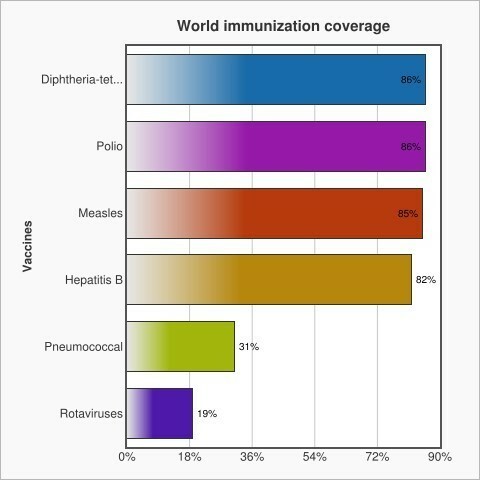 While routine global immunization coverage is now above 80%, very few are fully immunized. Only 5% of children receive all 11 vaccines recommended by the WHO (diphtheria, tetanus, whooping cough, measles, rubella, polio, tuberculosis, hepatitis B, haemophilus influenzae type B, rotavirus and pneumococcal disease). Gavi’s ultimate aim is to boost this number of fully immunized children to above 50% by 2030. One of the key challenges stated by WHO is the ability to access vaccines in all places at all times, something which Broadway’s invention could well help with. The Isobar recently won the 2016 James Dyson Award , which means Broadway will receive £2,000 towards developing the idea further. Another £30,000 is at stake as the Isobar goes on to compete in the international round of the award. “Ultimately, it’s a more effective way of transporting temperature-sensitive medical equipment, and can hopefully go a long way to saving people’s lives,” the inventor says.